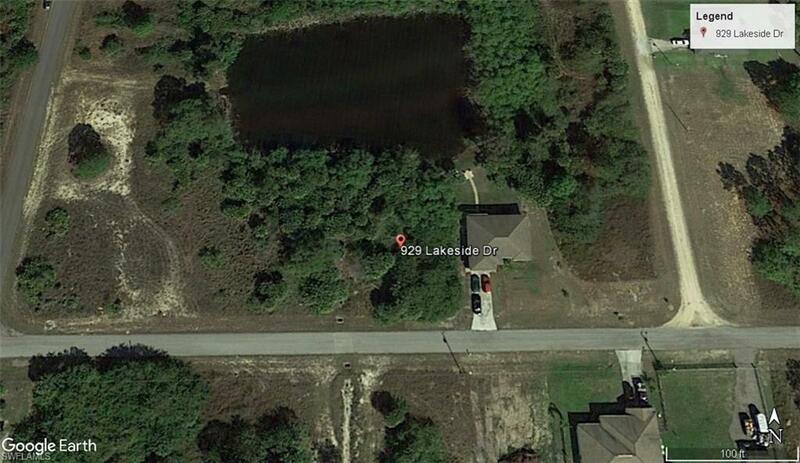 Lake Front Oversized Lot!!! Perfect Location to build or invest in rapidly growing community. Priced to sell!! Listing courtesy of Karen Borrelli of John R. Wood Properties.